This catalog contains comprehensive information about Metropolitan State University of Denver, the degrees and programs it offers, and the requirements a student must satisfy before receiving a degree. Information in this catalog is subject to change. 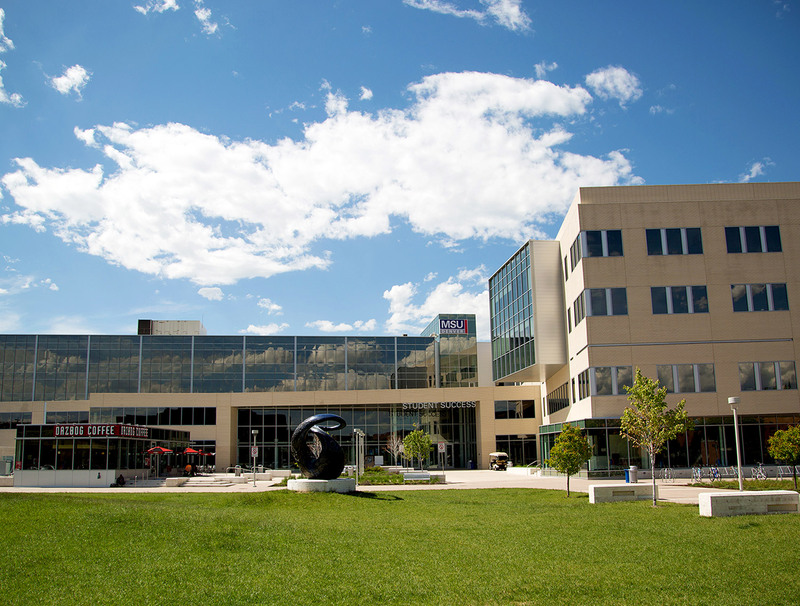 For general University information go to MSU Denver’s website, msudenver.edu. An academic year is defined as the Fall, Spring, and Summer semesters.